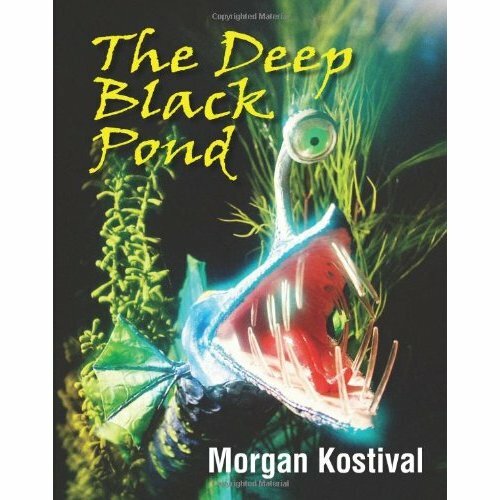 After reading The Deep Black Pond by Morgan Kostival, you won’t quite look at pond life the same again. This “fanciful” book features extremely interesting images, but the story line is a bit off. I personally find the story a bit confusing, but it certainly makes me wonder what is going in the bottom of our pond. Would I buy this book? No. $18 is too much for a paperback book, and the storyline is awkward.